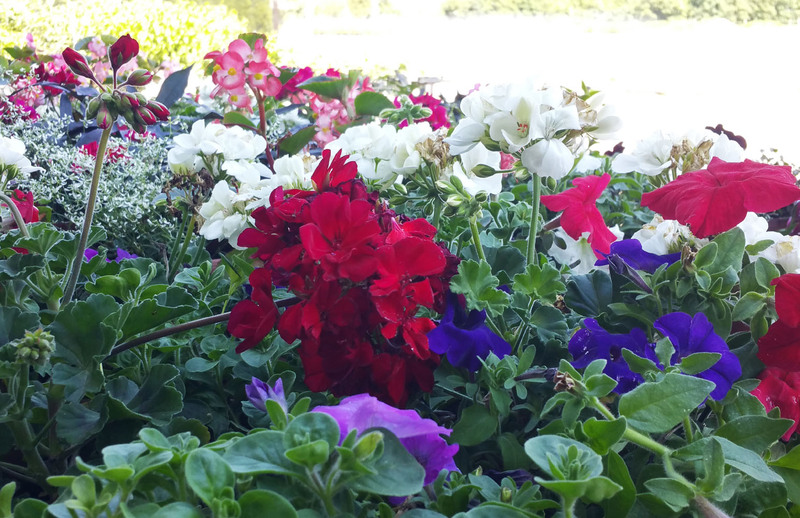 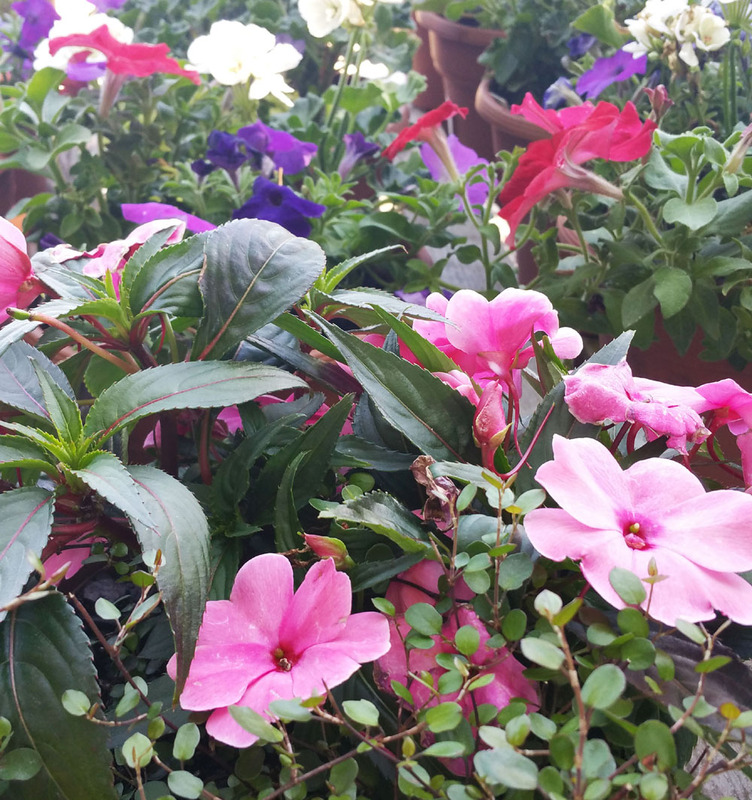 06.29 – Gardeners Day + Sales! 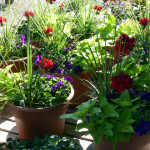 OVF Color Containers & Bowls: 20% OFF. 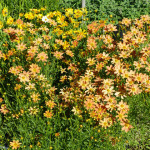 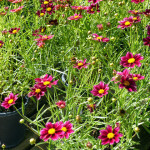 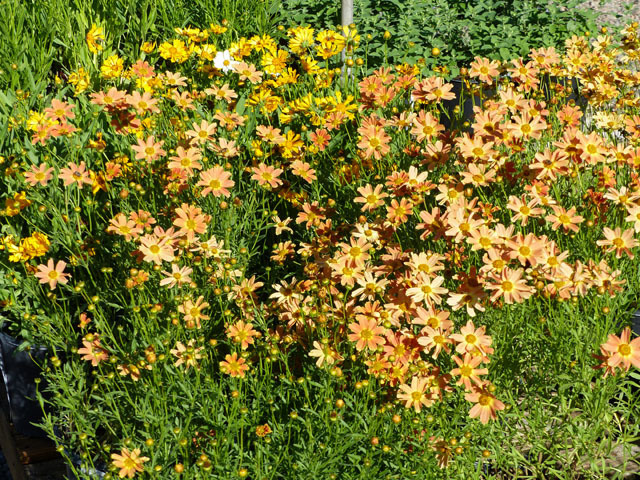 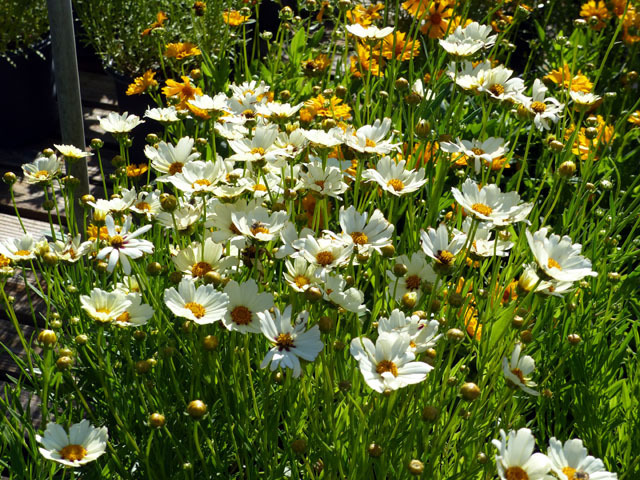 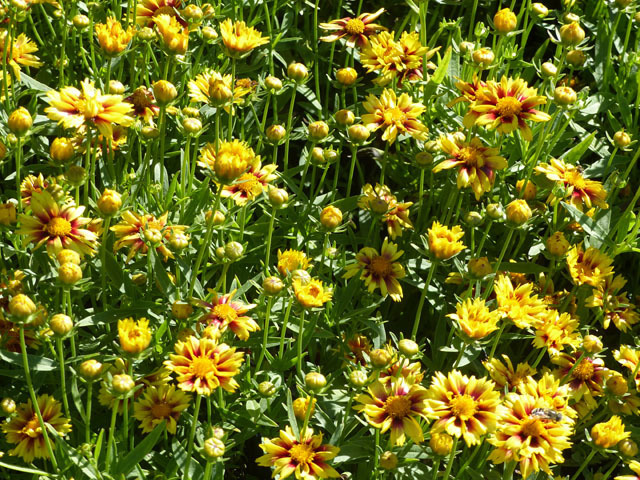 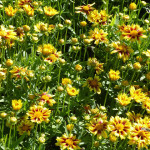 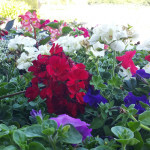 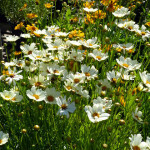 All COREOPSIS: 50% OFF (several varieties to choose from). 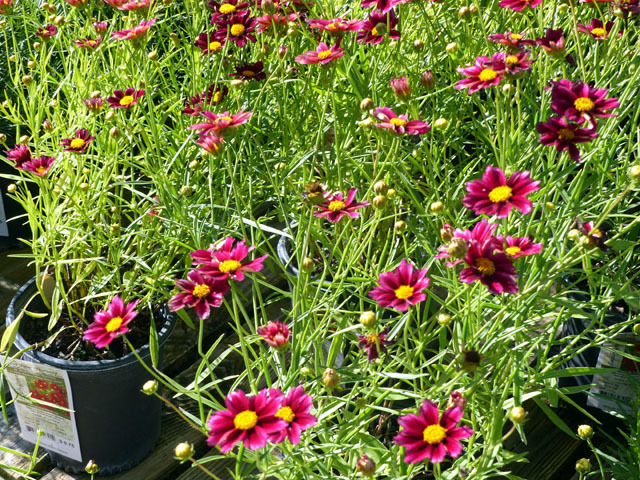 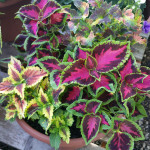 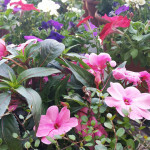 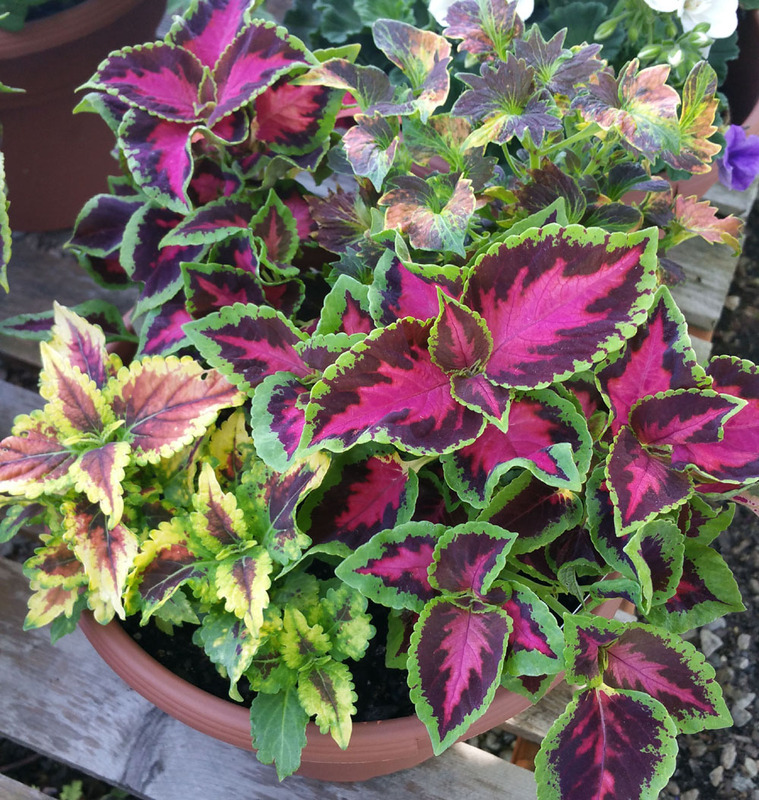 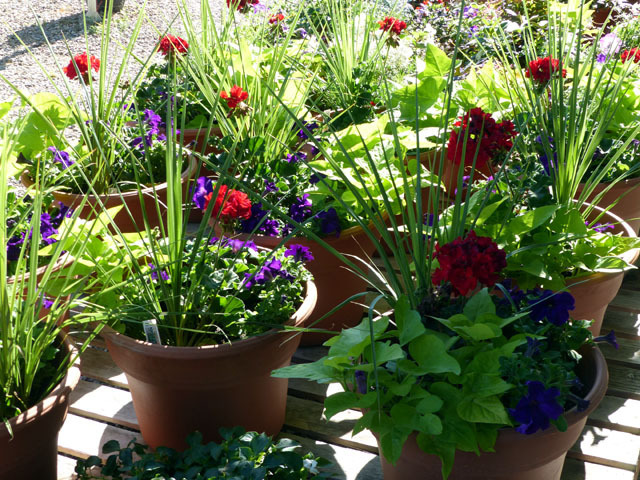 We’ve restocked the nursery with FRESH PLANTS and the usual GARDENER’S DAY 10% OFF discount still applies on Thursday to all NON-SALE items (cannot be combined with items already on sale).